 Vern/Yanni will exhibit in the following major well-known cities around the world. You are welcome to visit us to feel the charming fascination of Vern. 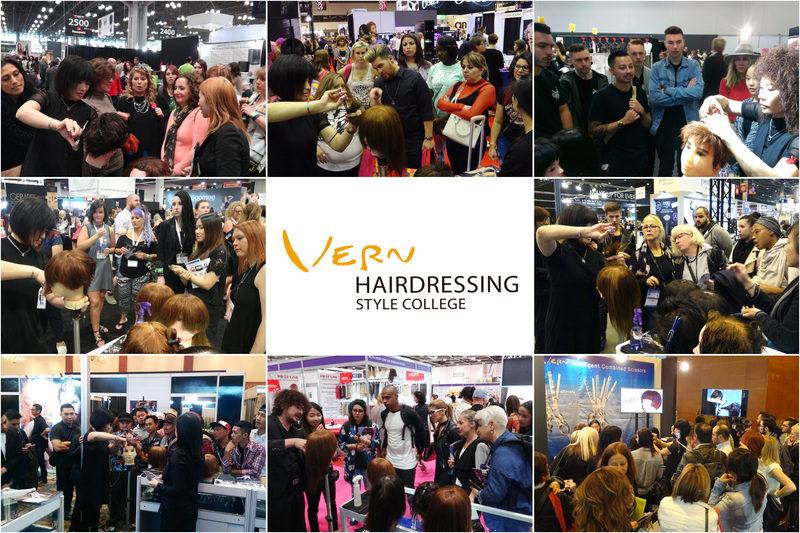 Let’s upgrade your career in hairdressing to the next level with Vern. YANNI & VERN keep sharing the revolutionary product, Vern Intelligent Combined Scissors, with global hairstylists in 2018. Hope to see you some where around the world!